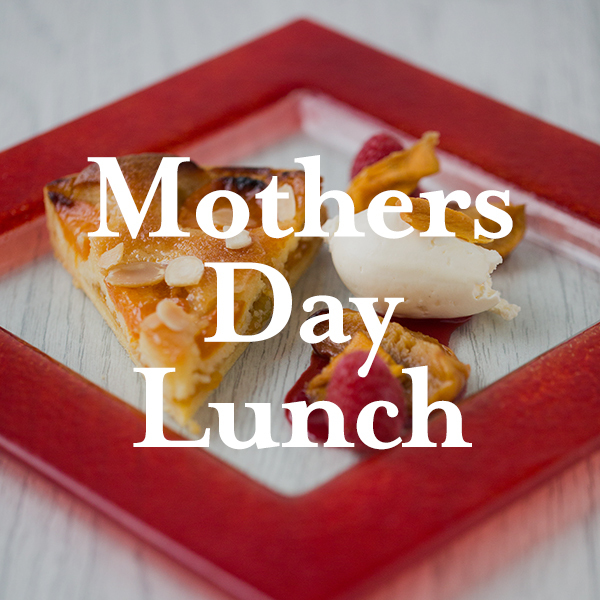 Spoil your special Mum on Sunday 31st March with a delicious 3 course lunch in the idyllic surroundings of Arley House & Gardens. Created by Richard Stuart, executive chef at Arley House, using locally sourced, seasonal ingredients all of our lunches are hand made to order and served in the stunning Valencia Suite of Arley House. With a choice of sittings from 1pm, you can plan a wonderful day with the whole family spoiling Mum with a well-deserved treat. *All dishes can be offered as Gluten Free, please advise in advance of booking.